A major problem with Plastisol coated and box profile steel roofs is End lap and overlap corrosion. Exposed steel on the laps will result in the eventual break down of the total steel roof, if the problem is not resolved. Often treating the top surface of the steel is not enough, as water is often drawn up and trapped under the roof lap. Resulting in continued corrosion of the roof sheet. 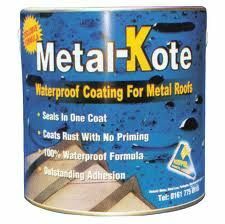 Acrypol Products have developed their product Metal Kote into a system that will seal the roof lap and stop the corrosion. Removing the seam stops any further trapped water from being drawn under the lap and causing problems. Metal kote has very high anti corrosion properties. Acrypol offer a free of charge inspection and advise service. We will supply roof reports and specifications. A 10 year Product Guarantee is also available. Acrypol have a unique slip resistant walkway coating, Quartzdek, this hard wearing coating is suitable to cure those problematic H & S issues such as slippery floors. 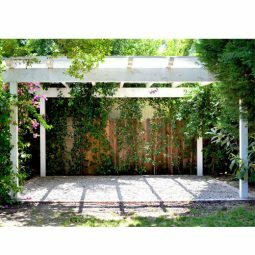 It comes as a waterproof, slip resistant application, and, with a choice of three colour mixes, it has the added advantage of giving a decorative appearance. Unattractive balconies and roof walkways are a thing of the past, along with an added safety benefit of a safe slip resistant surface that’s as flexible as a roof coating with the hard feel of a floor system Acrypol revolutionary slip resistant waterproofing solution Quartzdek could tick all the right boxes. 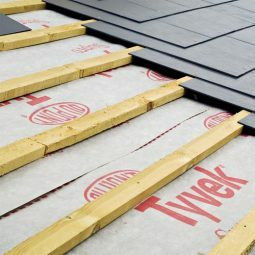 With its high BRE rating indicates that it has extremely high slip resistance in both wet and dry conditions. 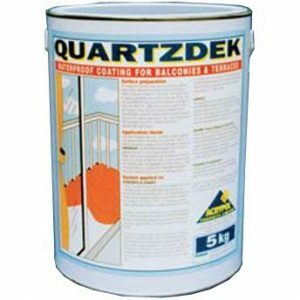 Quartzdek can be applied to most surfaces including concrete, cement even quarry tiles ask for more details. 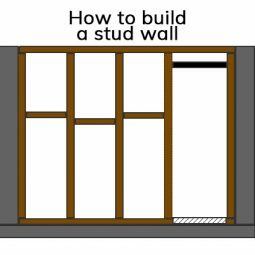 Quartzdek can be applied without any disruption to the building, allowing occupants to carry on as normal inside. 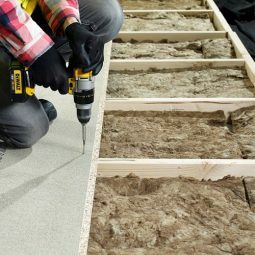 Combining high quality water proofing with an effective non-slip surface, it provides comprehensive protection that will last for years.